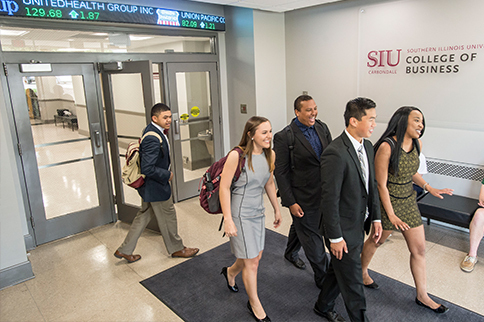 A three-year, $75 million fundraising campaign will provide scholarships and other support for SIU students. SIU Day of Giving: Thank you! 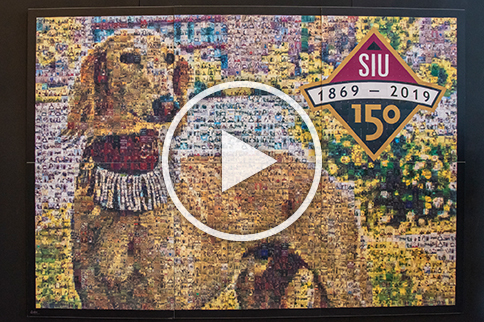 All the pieces came together for a successful SIU Day of Giving! 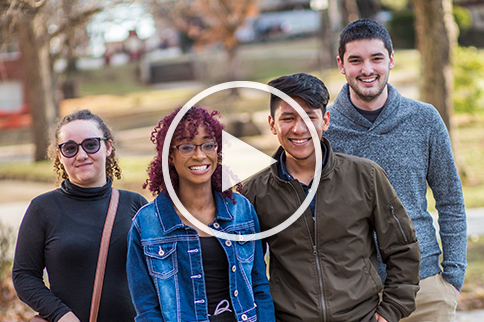 With more than $880,000 raised, Salukis made a huge impact on their university. The PwC Charitable Foundation Inc. established the Clara J. Kridle Memorial Scholarship Endowment in her honor.